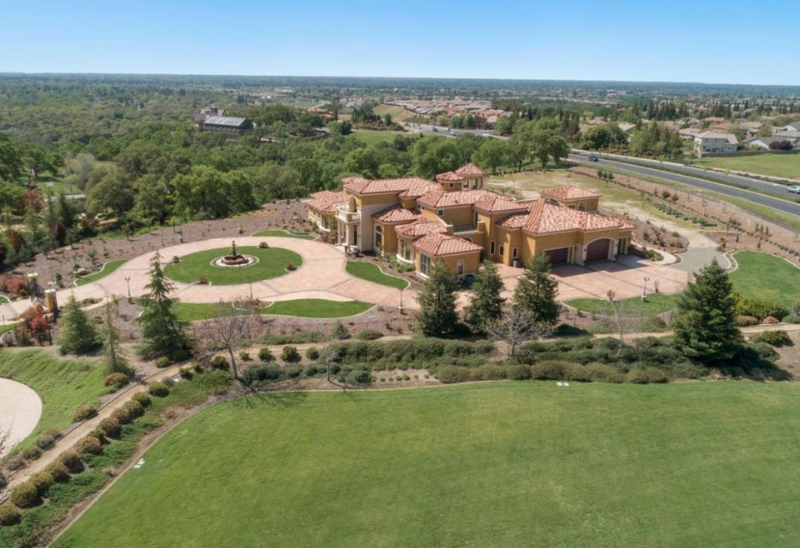 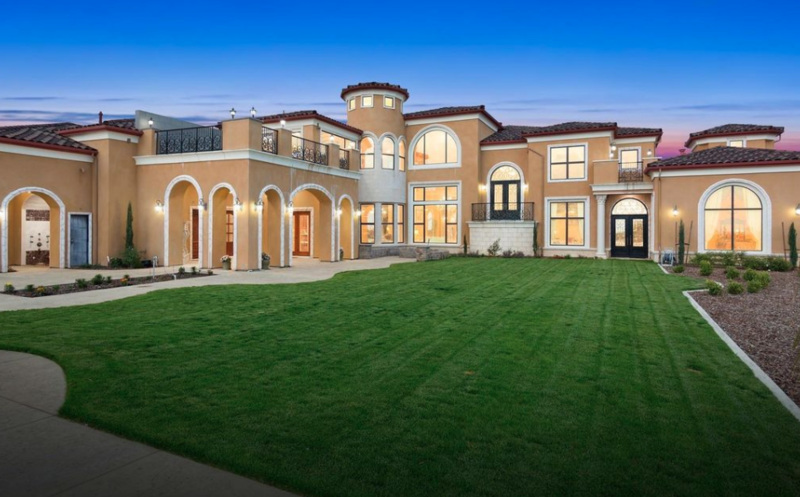 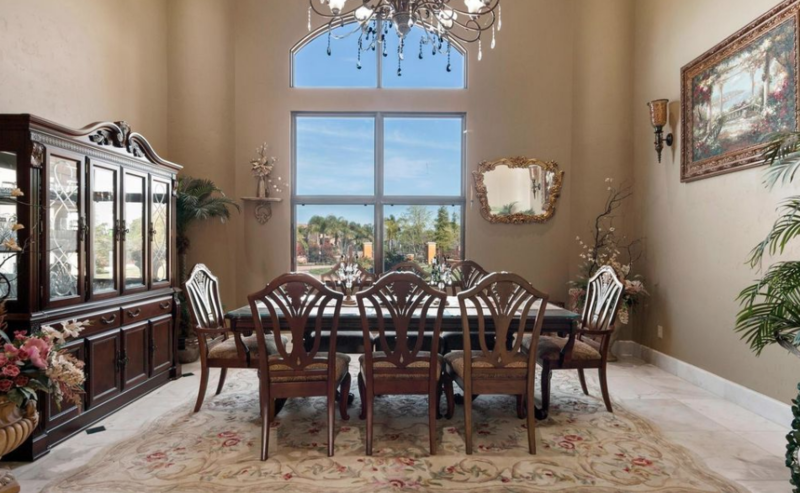 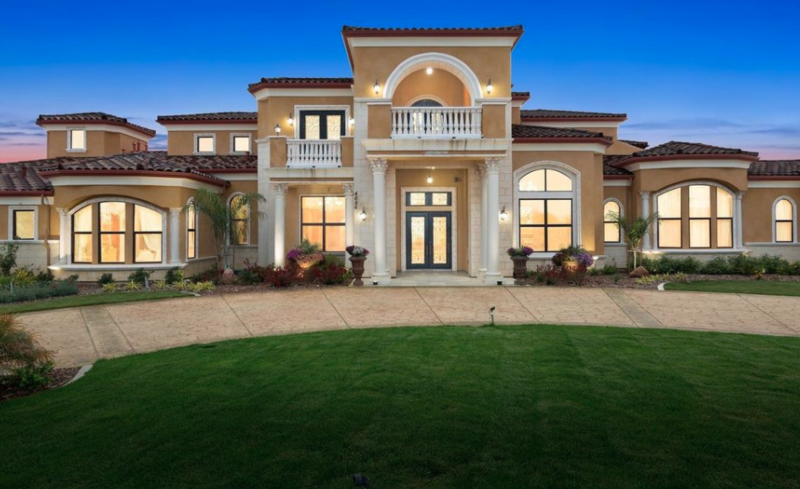 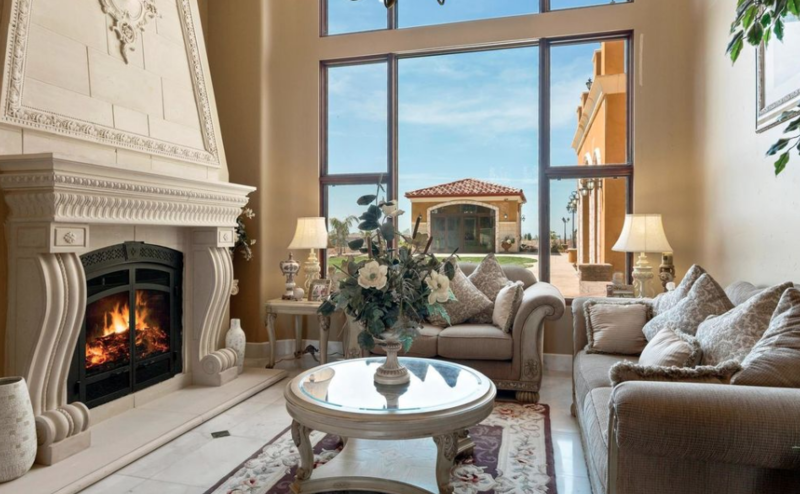 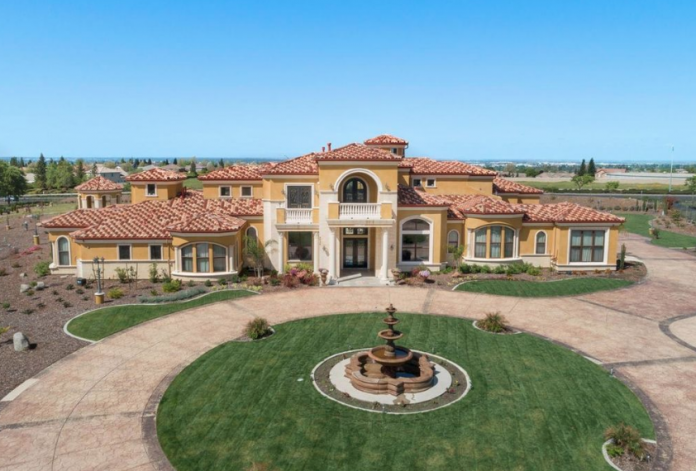 This Mediterranean style home is located at 4656 King Ranch Place in Granite Bay, California and is situated on over 5 acres of land. 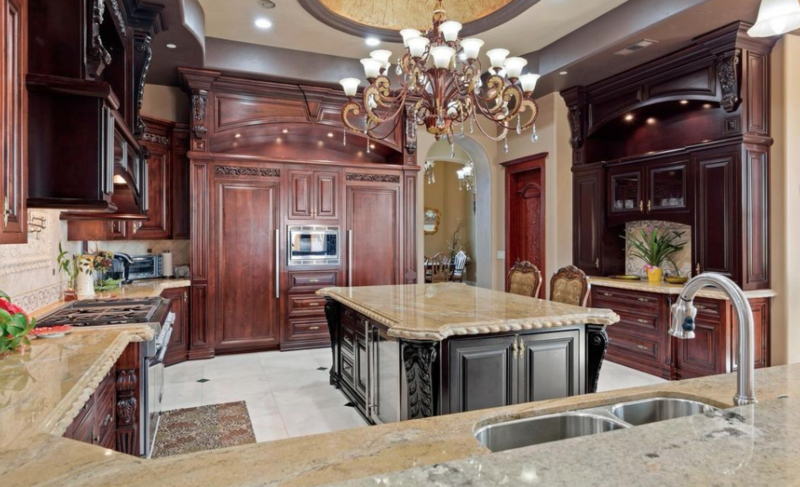 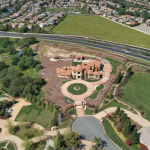 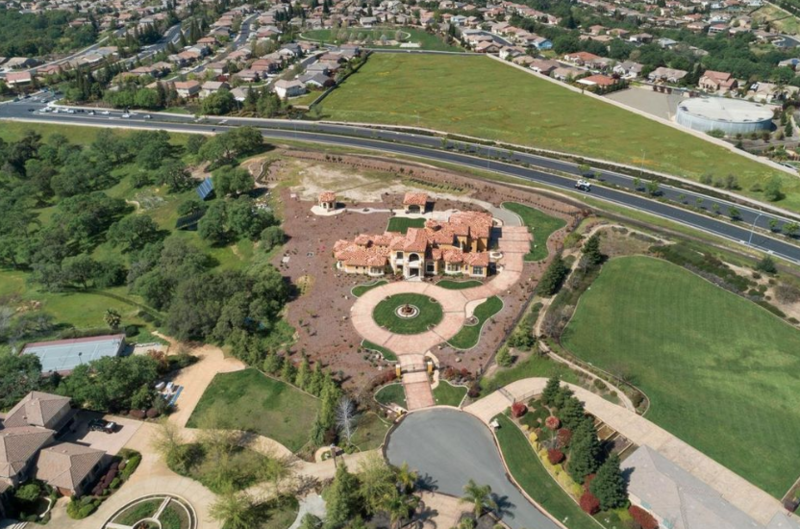 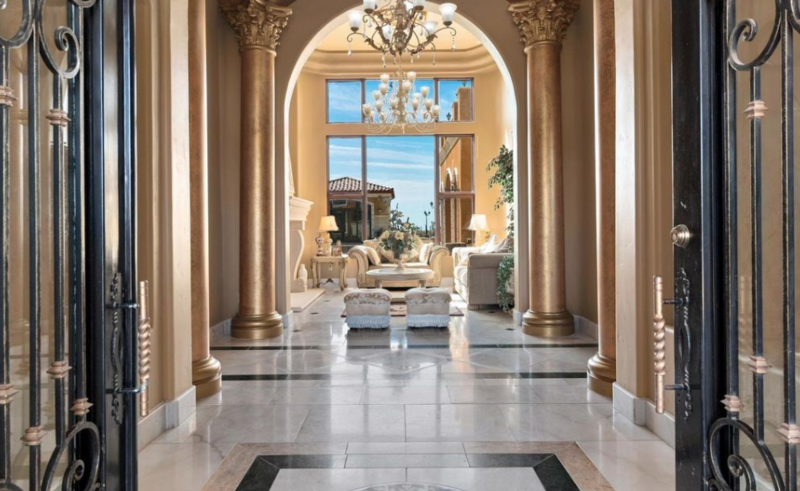 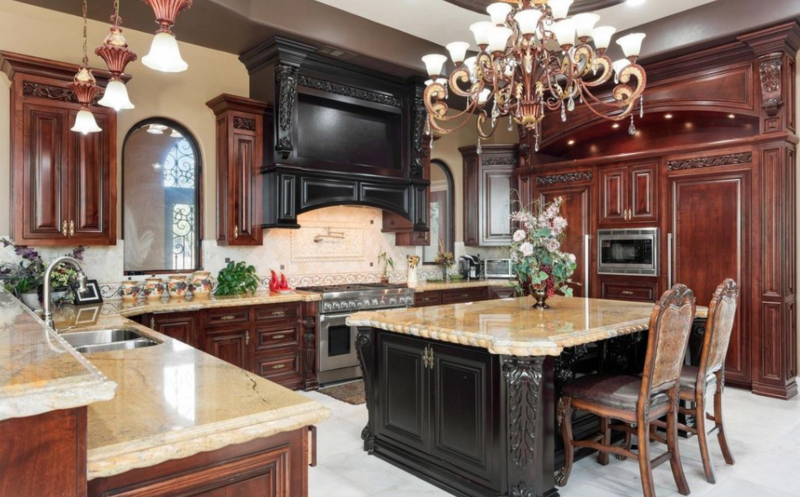 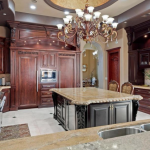 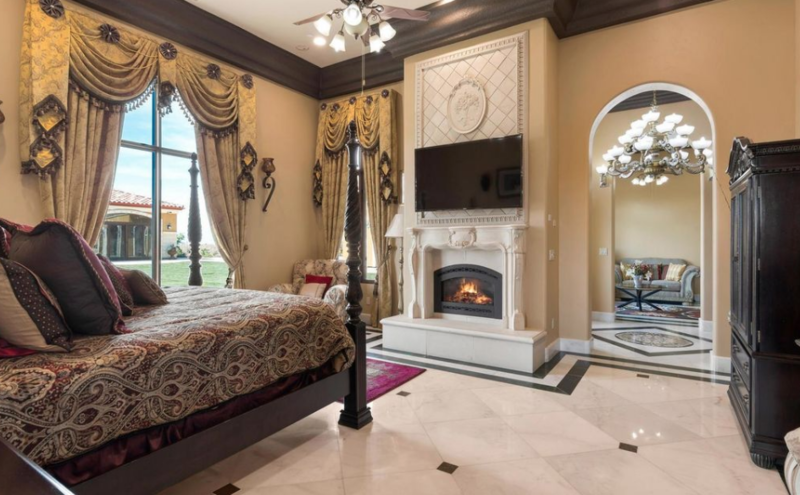 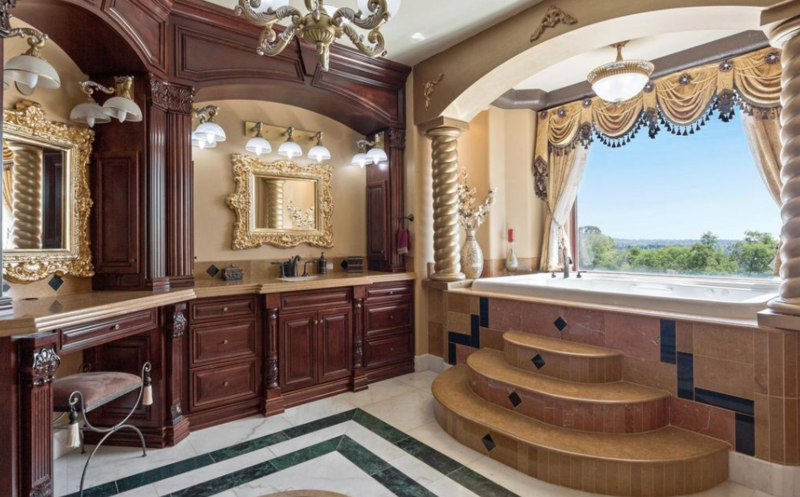 It was built in 2013 and features approximately 8,816 square feet of living space with 7 bedrooms, 7 full and 2 half bathrooms, foyer, staircase, 2-story formal living room, formal dining room, gourmet kitchen, breakfast room, family room, home office, garage and more. 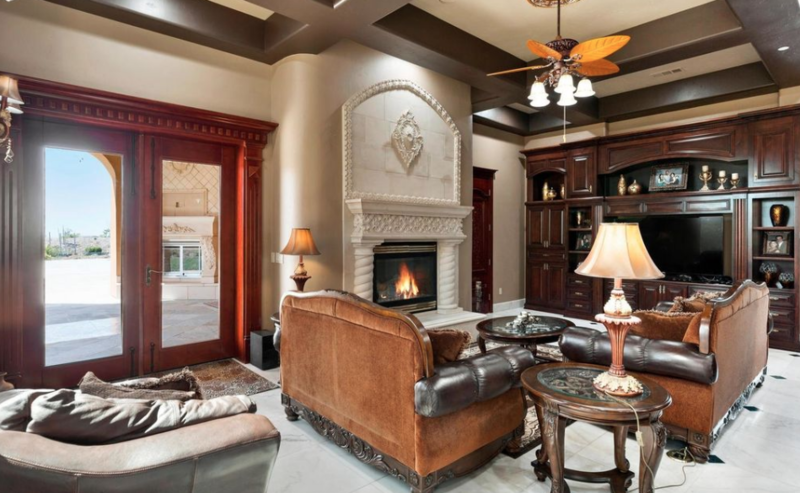 Outdoor features include a gated entrance, fountain, balconies, patios and a detached building with full 2nd kitchen.